In 2016, Big Trees, Scholars of Sustenance, and Shangri-La Hotel Bangkok joined forces to create the 100 Kilometers Market in the Creative District. The concept behind the market is simple. Every product you buy comes with a carbon footprint. The further away its origin to you, the higher its carbon footprint and impact to our earth. By choosing to produce and/or consume local, you are part of a global movement to reduce “food kilometers” by limiting carbon emissions caused by food transporting planes, trucks, boats and trains. 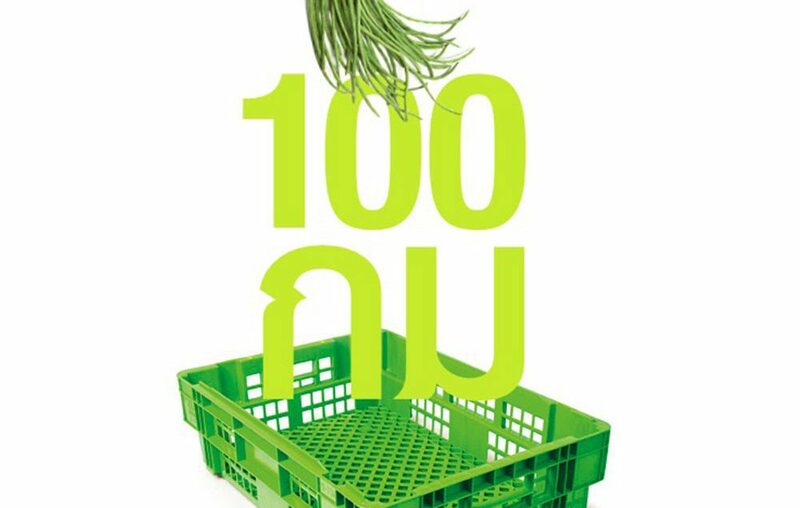 Vendors that produce sustainable products within 100 kilometers from Bangkok are constantly rotating through the market. For more information, please contact Abigail Smith.